CLICK HERE to read STT’s Content Standards. SMARTER Team Training is looking for individuals that are interested in sharing tips, techniques, drills and more. 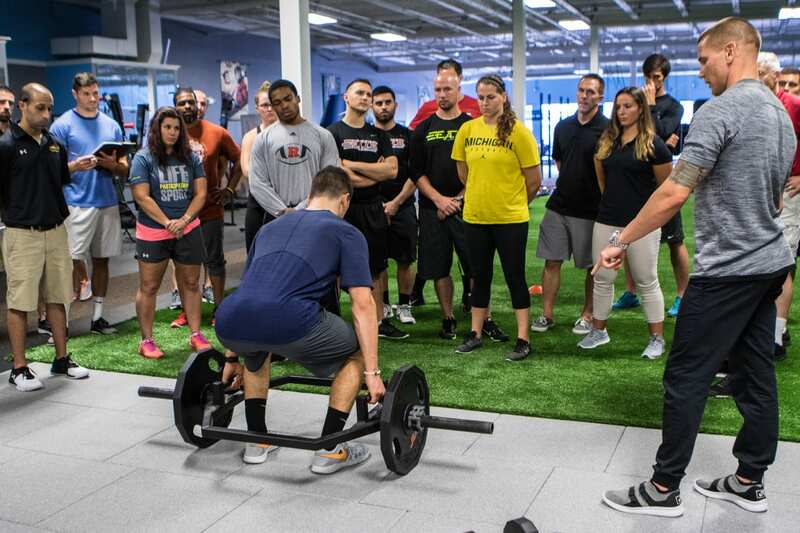 You will have the opportunity to share your expertise with STT Nation’s athletes, coaches, parents and fellow experts from around the world. As a STT Content Contributor you will write articles about training, nutrition, skill development, research findings and other topics of interest to strength and conditioning coaches, sports performance professionals, athletic trainers, athletes, coaches and more. Your work will be published on SMARTERTeamTraining.com and shared with thousands through the STT Newsletter and social media networks. Email Coach Taylor at coachtaylor@smarterteamtraining.com to join other experts already contributing to STT! What contributing means for YOU. Who is STT looking for? • Sports nutritionists and dieticians working with all levels from high school through the pros. Read articles from current STT contributor here. What Does Everyone Need? More muscle! Pay attention to exercise INTENSITY. Lay the Foundation to Build the Building!